Content Marketing Is a Challenging Task - Wouldn't You Agree? 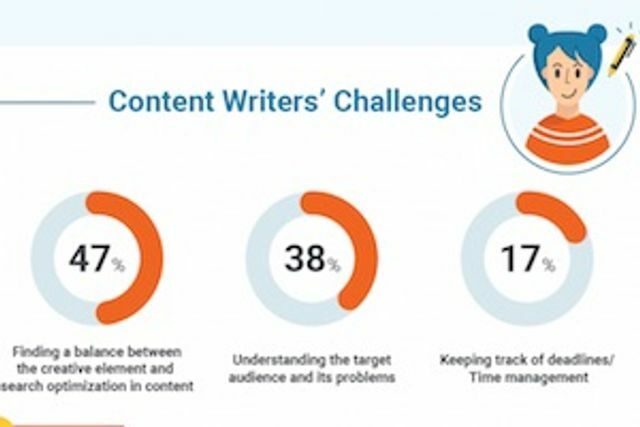 There are a host of challenges when producing content marketing: planning resourcing, communication, sharing, process, editing, understanding ROI.... the list goes on (I have my day job as well...). However, I think one of the biggest challenges, as outlined here for anyone who wants to write compelling content, is understanding the target audience and its problems, i.e. identifying the right topics that will resonate and add value to your audiences. 1. Keep abreast of industry news. 2. Encourage recruiters to ask their candidates and clients - what are their challenges? Note them, ask them again and again. 3. Set up opportunity for dialogue with your recruiters / sales teams - so you build relationships that can ensure the information flows. 4. Understand what makes you different and know your market, so you can have a voice that does add value. 5. Set some achievable deadlines and SMART objectives with whom you want to be involved in creation of ideas - make it easy for them to give your input, maybe by interviewing them, observing them at work, video a Q&A, which you know they are passionate about, and creative content will be abundant!